Are you more afraid of success than failure? Do you undervalue your worth? 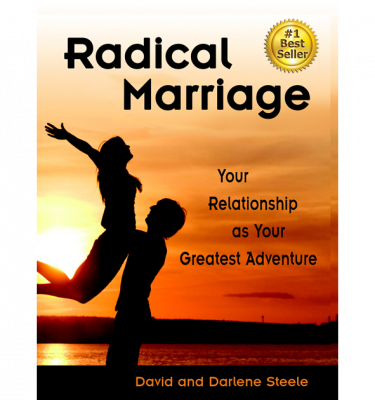 Are you unaware of the limitations that keep you from flourishing in your life, work, and relationships? 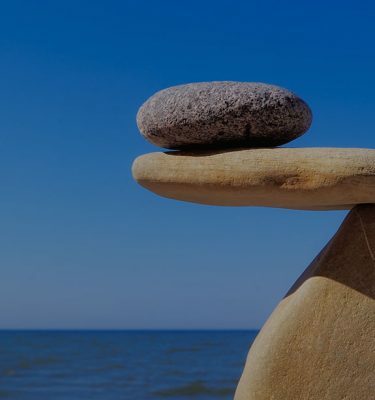 Are you unaware of the limitations that keep you from flourishing in your life, work, and relationships?A major reason why people don't thrive is because we're focusing on the wrong things―on keeping up rather than waking up to what matters most. 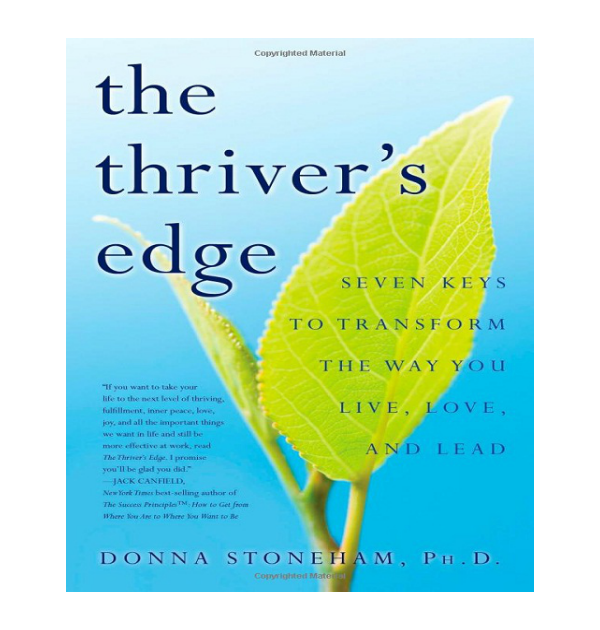 In The Thriver's Edge, master executive coach and transformational leadership expert Dr. Donna Stoneham uses herpowerful THRIVER model to help readers uncover the beliefs and fears holding them back from more fully expressing their gifts. Page by page, Dr. Stoneham explores the many ways to develop and integrate the seven keys--1)trust, 2) humility, 3) resilience, 4) inner direction, 5) vision, 6) expansiveness, and 7) responsibility--that lead to thriving, illustrating her points with personal stories and inspirational examples of various people who have flourished in the midst of adversity. At the end of each chapter, powerful reflection questions and practices encourage readers to put these seven keys into practice. Practical, applicable, and transformative, The Thriver's Edge is a "coach in a book" that teaches readers to unleash their potential, fulfill their dreams and offer their best to the world. 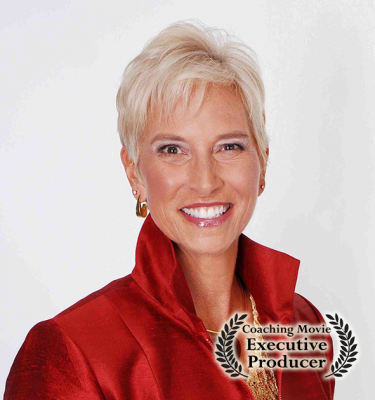 Donna Stoneham, Ph.D., is a master executive coach, author, transformational leadership expert, and President of Positive Impact, LLC. 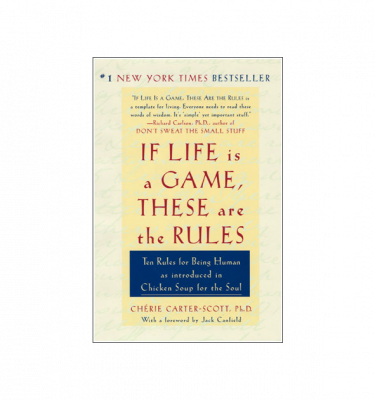 She’s the author of The Thriver’s Edge: Seven Keys to Transform the Way You Live, Love, and Lead, and the creator of the 2 X 20 Thriver Movement. 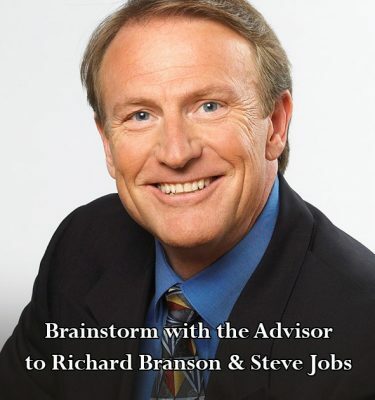 For twenty-five years, Donna’s coached hundreds of Fortune 1000 and not-for-profit leaders, teams, and organizations to “unleash their power to thrive™” and pay it forward. 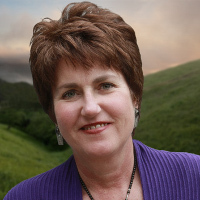 Known for her spirit of candor and compassion, she delivers break-through development programs that create transformational shifts in her client's lives that empower them make a positive impact at work and at home. 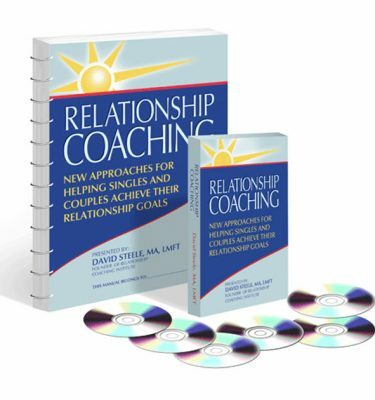 Donna has written for the International Journal of Coaches in Organizations, she’s a certified Integral Coach® and is a popular speaker and media guest. She enjoys swimming, traveling, writing and spending time at home with her spouse and rescue dogs in northern California. 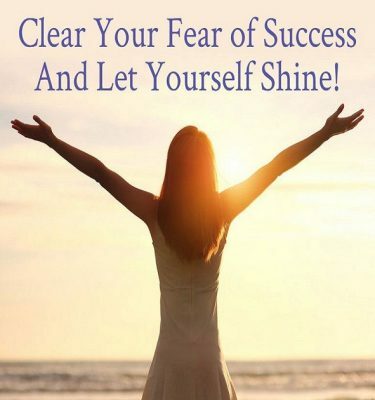 Clear Your Fear of Success And Let Yourself Shine!